With so many conversion rate optimisation (CRO) tools available today, it’s easy to think anyone can pick up the latest software and transform their business. However, as with any trade, the right tools in the wrong hands can cause all kinds of damage and it takes more than a bit of software to run a successful CRO strategy. In fact, conversion rate optimisation is a lot more complex than the software providers like to tell you and achieving things like statistical significance can be a real challenge (without it, your tests are useless). Luckily, this is why CRO agencies exist – to take care of the technical side of conversion rate optimisation so you can get back to doing what you do best while your business turns more traffic into solid leads and paying customers. 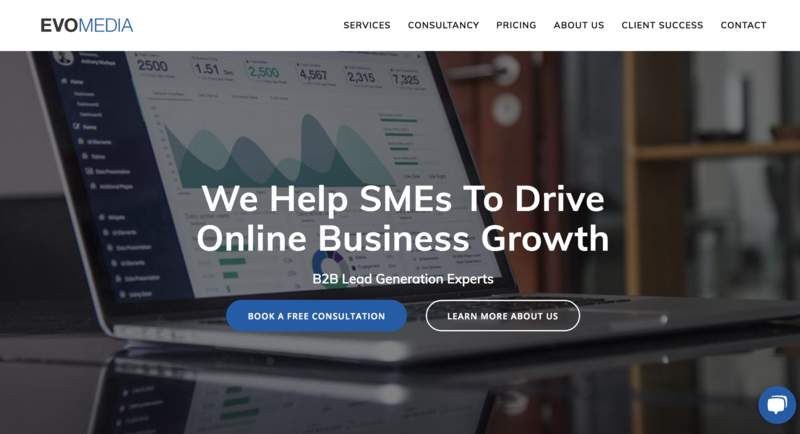 In this article, we’re looking at the best CRO and landing page optimisation agencies in the UK that will help you make the most of your existing traffic. Conversion Rate Experts is one of the most experienced and trusted CRO specialists in the UK. With offices in London’s Regent Street, New York’s Park Avenue and Hawkesyard Hall in Staffordshire, it’s list of real estate is almost as impressive as its list of clients. 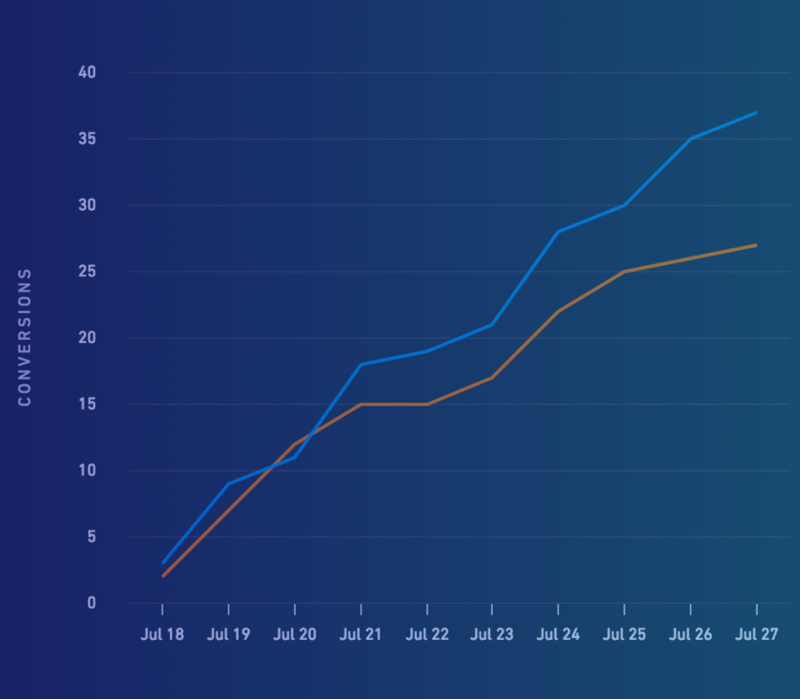 As you can probably guess by this stage, Conversion Rate Experts is a CRO agency for high-end brands and the company makes a point of saying only works with companies generating over $250,000 annually. 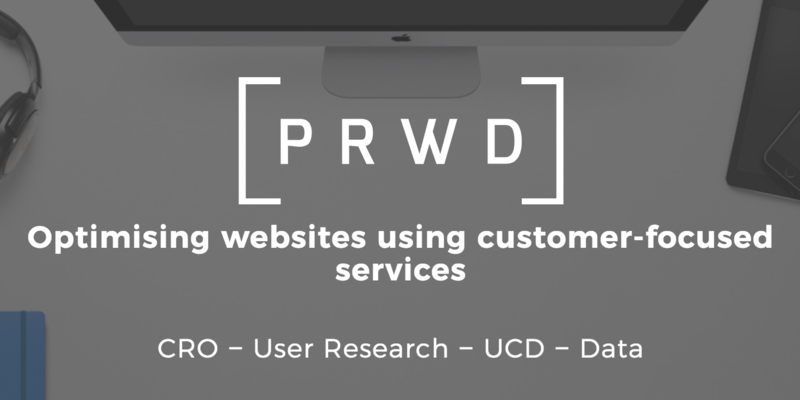 PRWD is a Manchester-based digital agency that specialises in conversion rate optimisation, user research, user-centred design and all things data. That’s a good mix, considering you need all of those things to run meaningful CRO tests and implement design changes that make a positive impact. PRWD is a relatively old name in this industry, founded all the way back in 2004 but founder Paul Rouke was quick to recognise the importance of optimising websites for performance. The company uses enterprise CRO platforms, including Optimizely, VWO, AB Tasty, Adobe Target and Qubit to test and implement design changes that will turn more of your traffic into valuable leads. Now, PRWD is one of the most highly-rated CRO agencies in the UK, mostly dealing with large enterprise businesses – although it’s definitely more approachable than Conversion Rate Experts for startups with financial backing and ventures with plenty of promise. 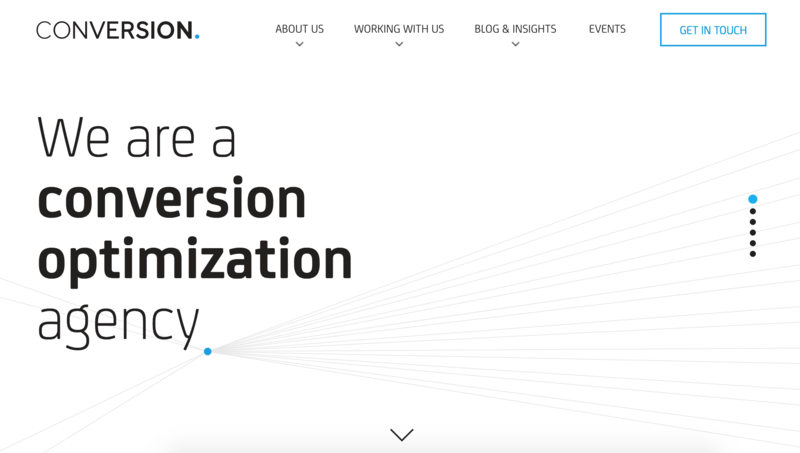 Conversion is a modern CRO agency but it was still one of the first “pure” conversion optimisation agencies that focuses specifically on optimising websites for better results. Founded in 2007 by Stephen Pavlovich, Conversion has evolved from a one-man venture into an award-winning CRO agency, being named as a Deloitte Fast 50 winner in 2015, recognising it as one of the fastest-growing tech companies in the UK. In other words, Conversion is all about one thing: growth. And this is one agency rapidly scales its own business by rapidly scaling the growth of others and that’s pretty much the key thing you want from a CRO agency. The other great things about Conversion’s rapid growth model is that it’s ready and willing to work with SMEs and help them take that all-important next step. 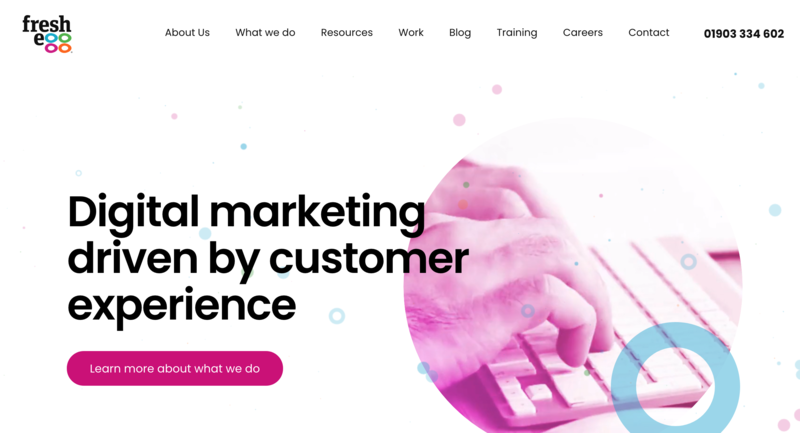 Freshegg may sound like a recent startup venture but it’s actually one of the UK’s oldest CRO agencies (founded in 2000) and it’s still winning awards in 2018. The company’s ethos is that the customer experience is everything when it comes to conversion optimisation and it’s no surprise Freshegg works with some of the biggest B2C brands around, including Helly Hansen, John Lewis and Bacardi. However, Freshegg also works with B2B brands and public services such as the NHS and the Open University, winning awards all over the place. Speaking of award winners, Impression is a constant presence at the awards ceremonies and a regular winner, too. This is the first company on our list that isn’t a dedicated CRO agency, instead offering the all-inclusive package of marketing services: SEO, PPC, PR, content marketing, CRO and web design. Tangent is all about designing experiences and you can see this from the moment you land on the agency’s website. The visual power Tangent’s projects is obvious to see but the company doesn’t sacrifice function for the sake of form. Tangent builds visually compelling and engaging experiences that get results and continue to get better results, the longer you work with the agency. Tangent’s list of clients includes the likes of Citroën, Sky, Microsoft, Deutsche Bank, Pepsico, Peugeot and other Freesat. So you’re in good company if you need one of the country’s best agencies for designing and optimising rich user experiences. Click Consult is another all-in-one agency that provides SEO, paid search, social media and a range of marketing services. However, it takes conversion optimisation very seriously and this is one agency that works with clients of almost every size, making Click Consult a great option for SMEs who want the full marketing package. The company essentially uses the same tools we regularly recommend for conversion optimisation (WVO, Google Analytics, etc,) and combines them into a single workflow to test variations, collect data, optimise your pages and get user feedback. Evo Media is a B2B lead generation specialist and its conversion optimisation services are designed to help you turn more interactions into qualified leads. Evo Media is based in Liverpool and it’s on a mission to help SME B2B brands in the UK build their way to bigger things. 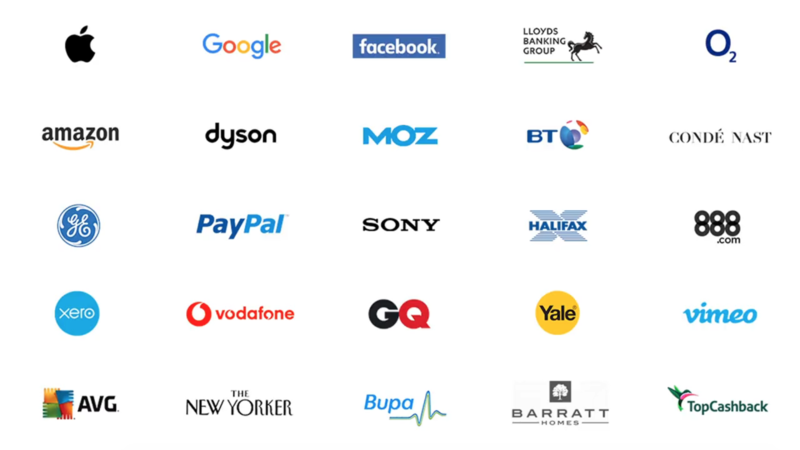 The company works with the likes of Telecoms Cloud, Access Commercial Finance and Viewpoint AV, which shows a heavy emphasis on tech companies that often struggle with creating experiences that maximise conversion potential. 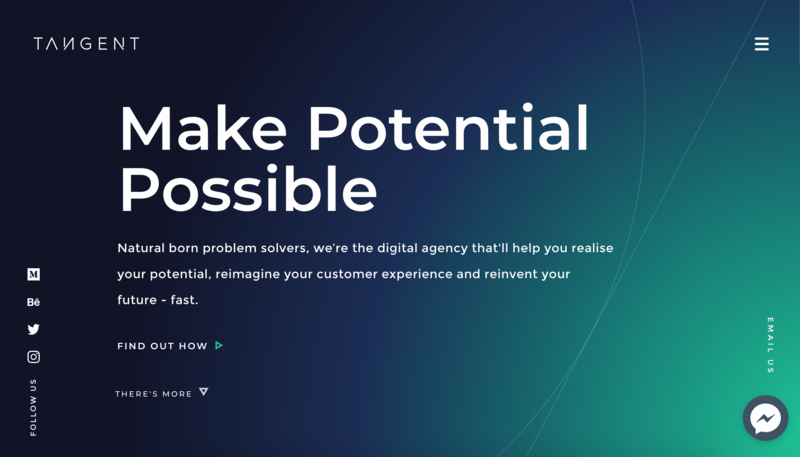 Adaptable is another agency with a heavy emphasis on user experience but this company has a particular flair for mobile and eCommerce platforms – two niches that can be frustratingly difficult to find agencies for. Adaptable has helped National Express transform its website and mobile app, Dr Martens create an online experience worthy of the 21st century and helped a number of mobile and retail startups make their business visions a reality. It also helped the city of Birmingham redevelop its Shopping in Birmingham app to create a mobile experience that helps people find shops, hotels, restaurants, parking and just about everything they could possibly need for a trip to the UK city, which is undergoing something of a rapid redevelopment itself. Distinction was founded in 2001, which makes it one of the old guard if you look at age alone. However, the company has kept itself at the forefront of design, development and marketing processes for almost two decades and, even now, it looks like a fresh startup bustling with new ideas. The only difference is these new ideas are backed up by 17 years of experience and constant innovation. Today, Distinction is a true all-in-one design and marketing agency but it still seems to love working with new and exciting business ideas rather than playing it safe with traditional industries. So, if you’re a startup or a business with something groundbreaking to offer, there’s a good chance Distinction is going to be as exciting about your ideas as you are. 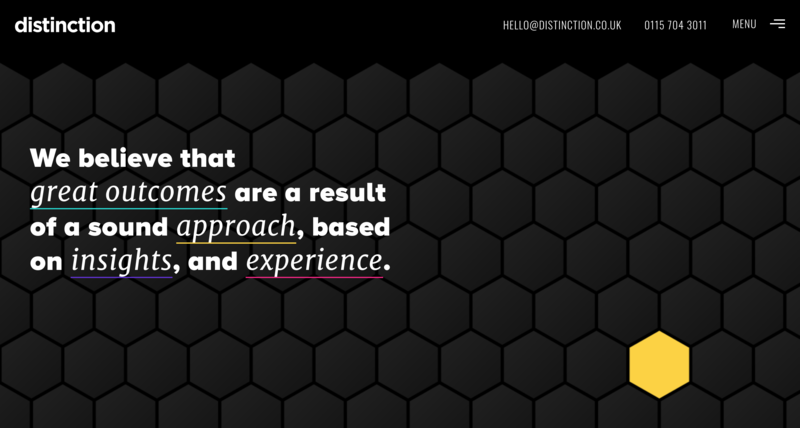 Here at Distinction, we don’t simply optimise for individual click and conversion rates. We analyse the entirety of your website so that every visitor, at every stage in the buyer’s journey, has a seamless user experience and an intuitive conversion path to follow. This is great to hear because one of the biggest mistakes marketers make is only optimising for conversion rates when there are other goals that might be more important – eg: lead quality, cost-per-acquisition, etc. Distinction understands this and it’s also able to offer just about everything you need from a marketing agency in a single integrated service. Have you worked with any of these agencies? If you’ve worked with any of these agencies or another agency you feel should be included on this list, let me know. I’d be interested to hear about your experiences.